Livinbox Heavy Duty Portable File and Paper Protected Container with Handle, Latch Sealed, BPA Free – Assorted Colors(Pack of 24). Livinbox Active-Use Carry Files offer you a stylish way to keep your documents secure, no matter where in the world you need to take them. 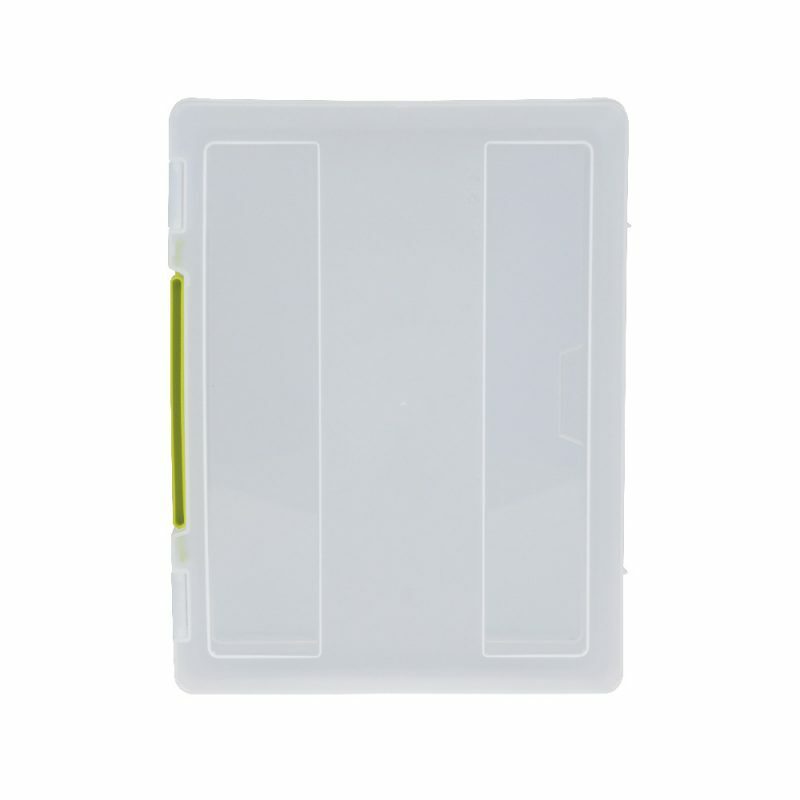 The label area on each file makes it easy to identify the contents of each file when stowed away on a shelf, while the two secure clips on each file ensure documents stay dry and damage-free when traveling. 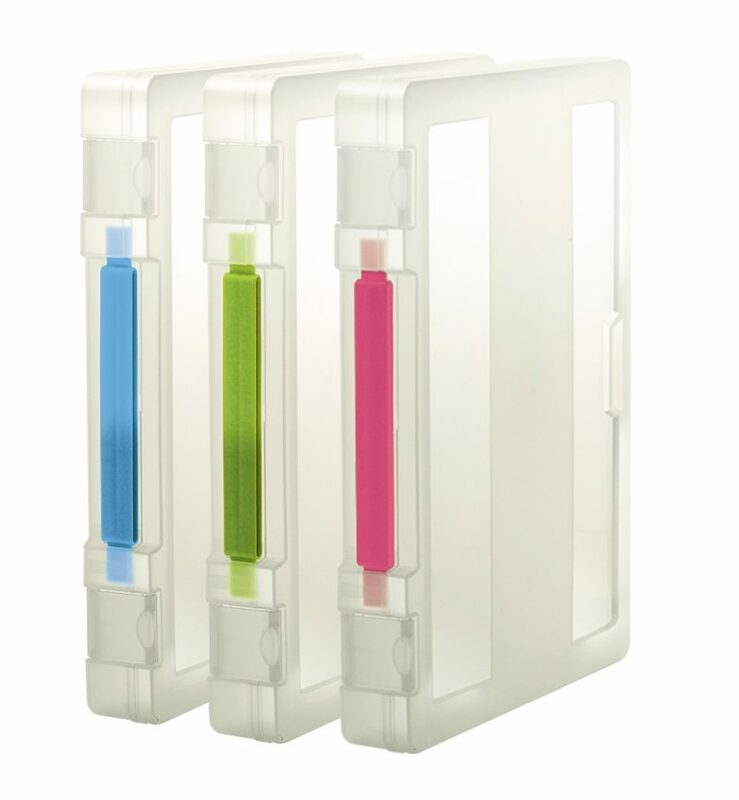 Files are available with three clip-color options: hot pink, meadow green, and sky blue. With Livinbox Heavy Duty Carry Files, you are guaranteed to never again turn up to a meeting with damaged print-outs! 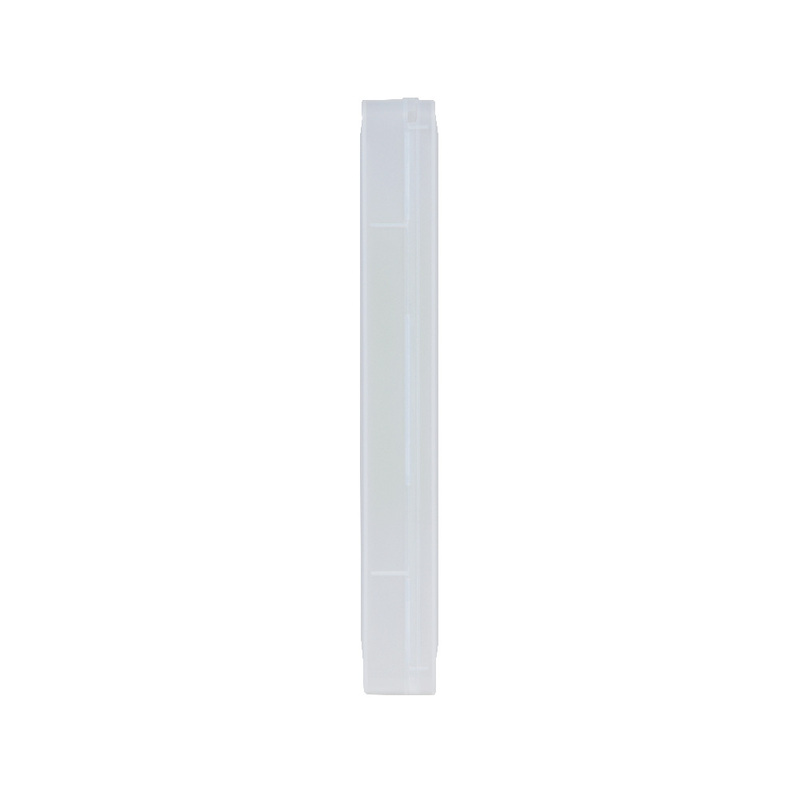 Durable: All Active-Use Carry Files are made of strong, non-toxic, virgin PP plastic. 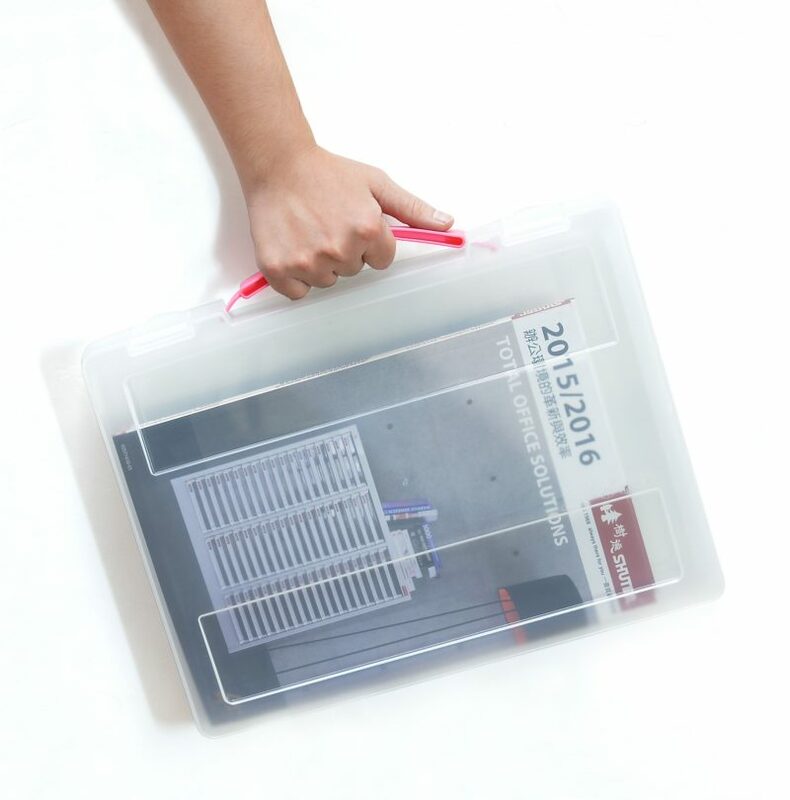 Sizeable: Each Active-Use Carry File measures 13.8W x 10.6D x 1.8H” and can fit documents up to A4 in size. 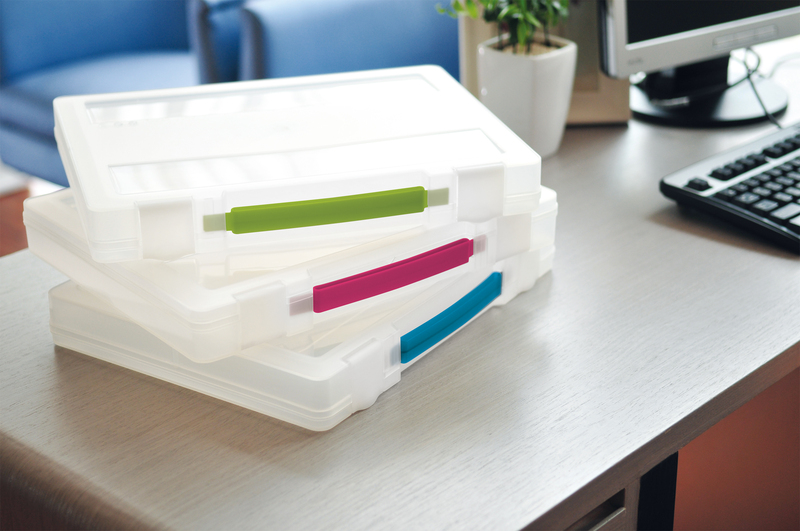 Versatile: Stand the Active-Use Carry File on a shelf vertically or horizontally for a convenient office filing system. 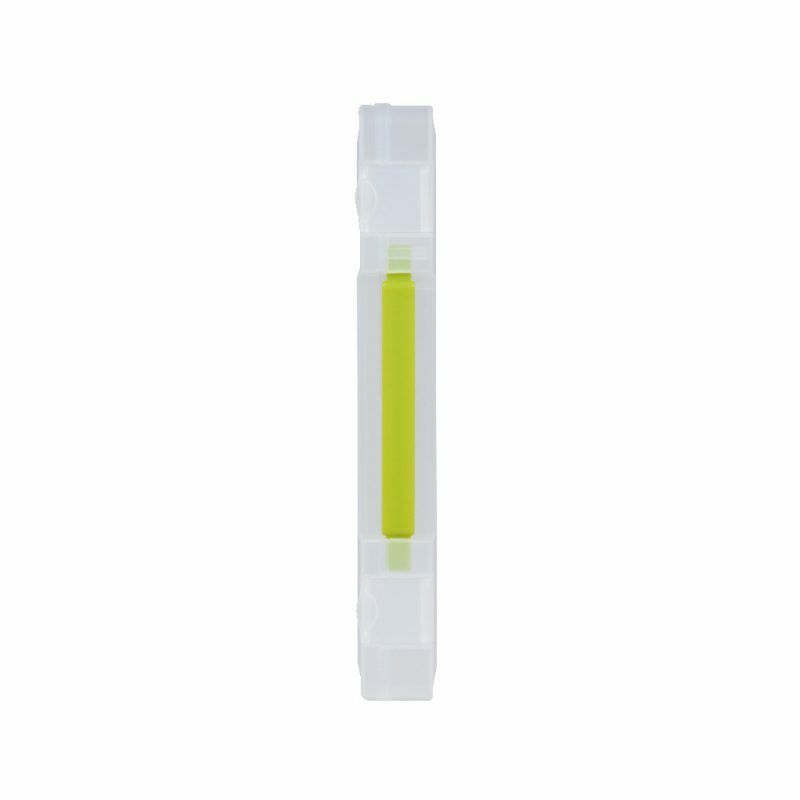 Practical: The semi-transparent shell of the Active-Use Carry File means that you can see what is inside each file at a glance, and a sturdy handle makes it easy to carry. Secure: With two double-clip locking mechanisms on each Active-Use Carry File, you can be sure your documents stay tidy. Heavy Duty Portable Filing – Livinbox Heavy Duty Portable File and Paper Protected Container with Handle, Latch Sealed, BPA Free – Assorted Colors(Pack of 24). Livinbox Active-Use Carry Files offer you a stylish way to keep your documents secure, no matter where in the world you need to take them. 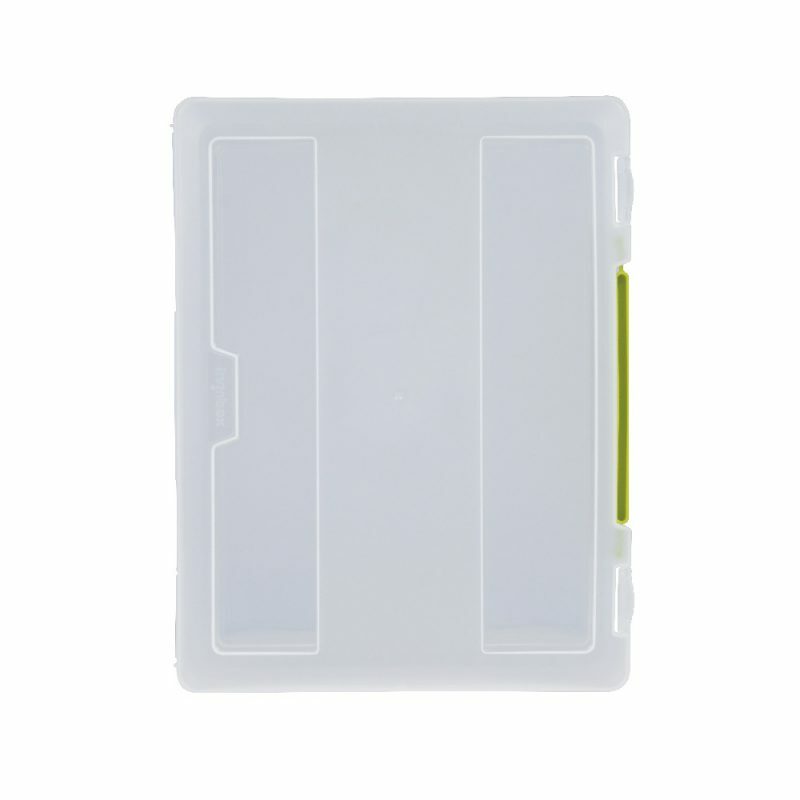 The label area on each file makes it easy to identify the contents of each file when stowed away on a shelf, while the two secure clips on each file ensure documents stay dry and damage-free when traveling. 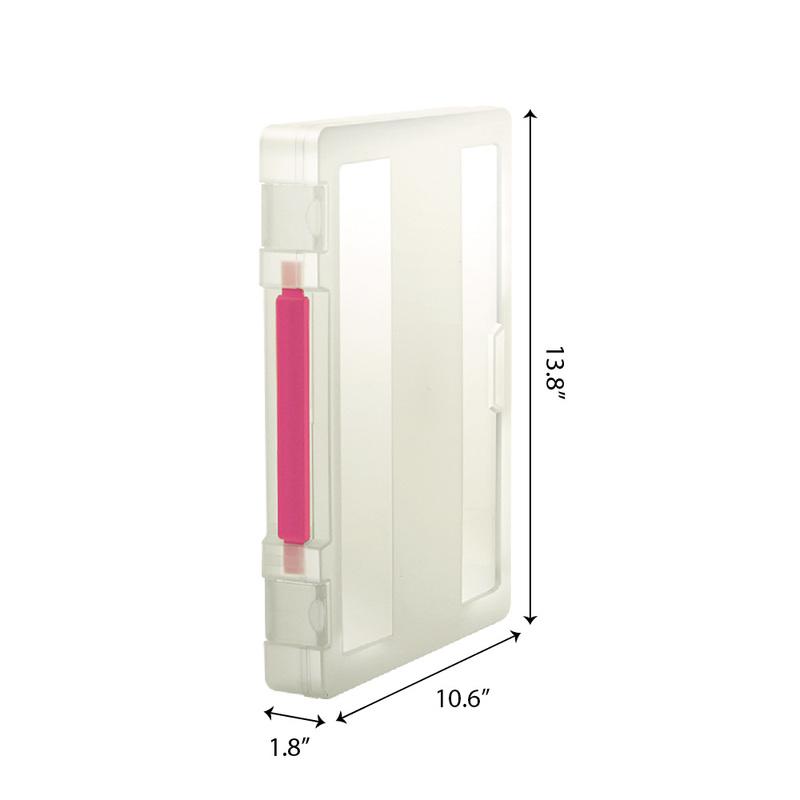 Files are available with three clip-color options: hot pink, meadow green, and sky blue. With Livinbox Heavy Duty Carry Files, you are guaranteed to never again turn up to a meeting with damaged print-outs! 13.8″ W x 10.7″ D x 1.9″ H, Weight: 0.45 lb. For more options, you can visit our gallery by click here.